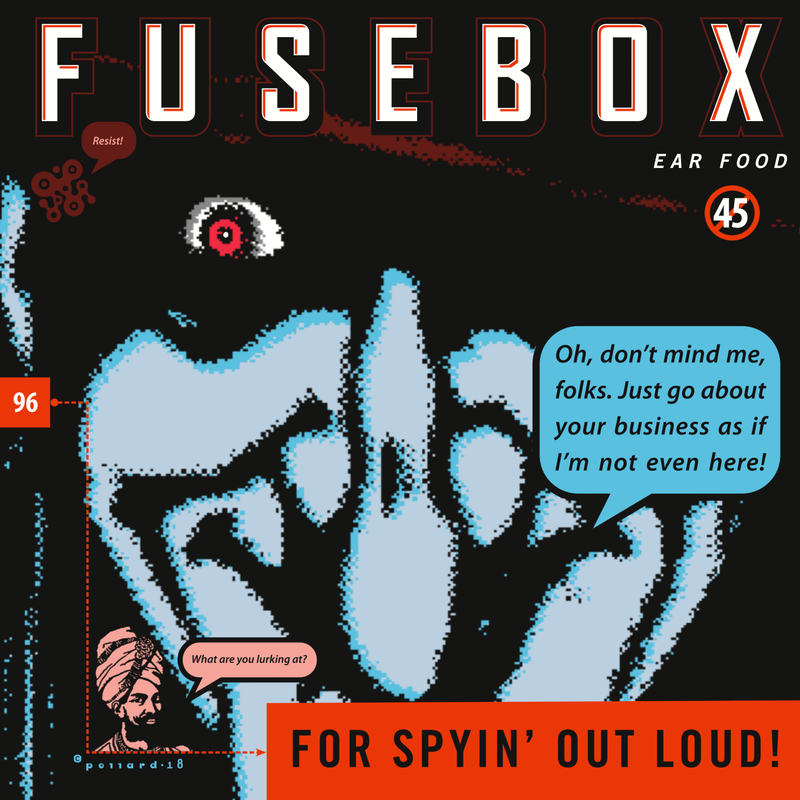 Fusebox #96 For Spyin’ Out Loud! Fusebox #96 For Spyin Out Loud! A giant hidden microphone of thanks to our vocal contributors, Nico Lane, Erin Lehn, Eric Newsome, Trista Perez. 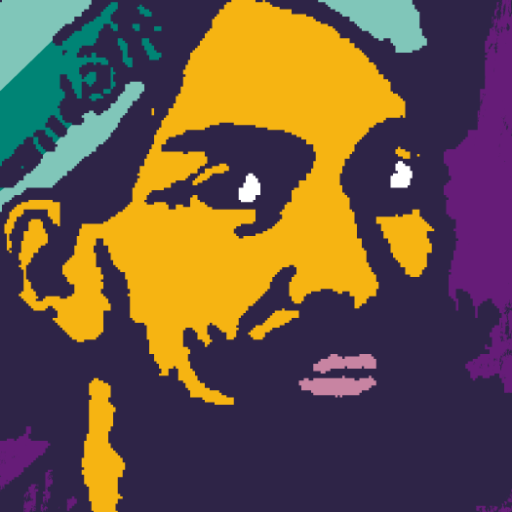 and Jeff Pollard.